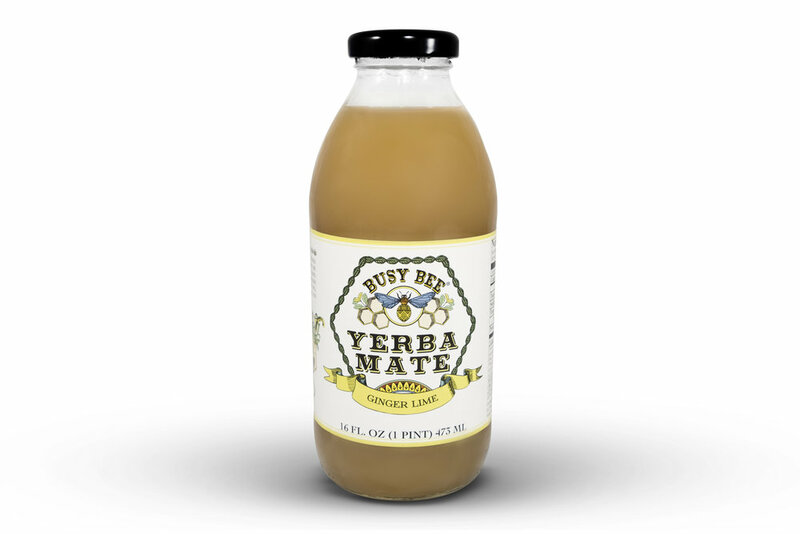 Busy Bee Yerba Mate is dedicated to bringing the magic of Yerba Mate into the lives and daily rituals of Americans by crafting tasty and healthy beverages. Busy Bee elevates your mood, increases productivity and focus, and gives you a boost of energy to help you get busy! 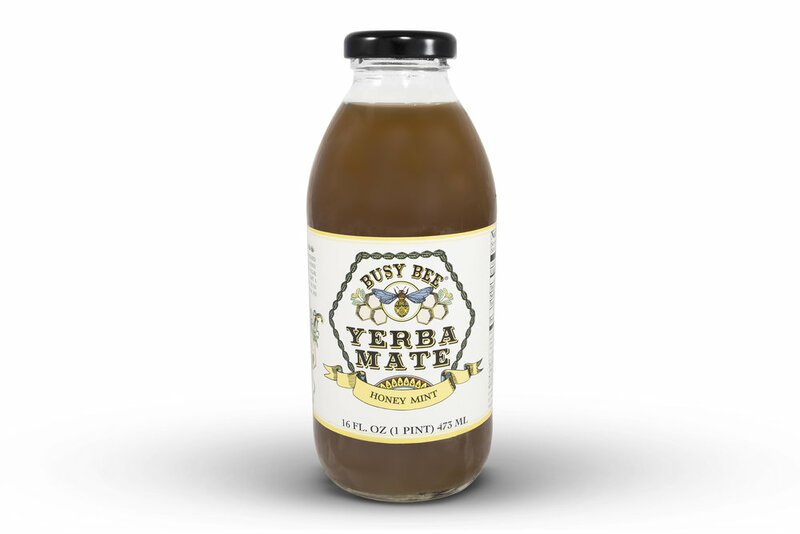 While keeping busy to bring you the highest quality and best tasting ready to drink Yerba Mate, we also keep busy with our mission to help protect and save the bees! 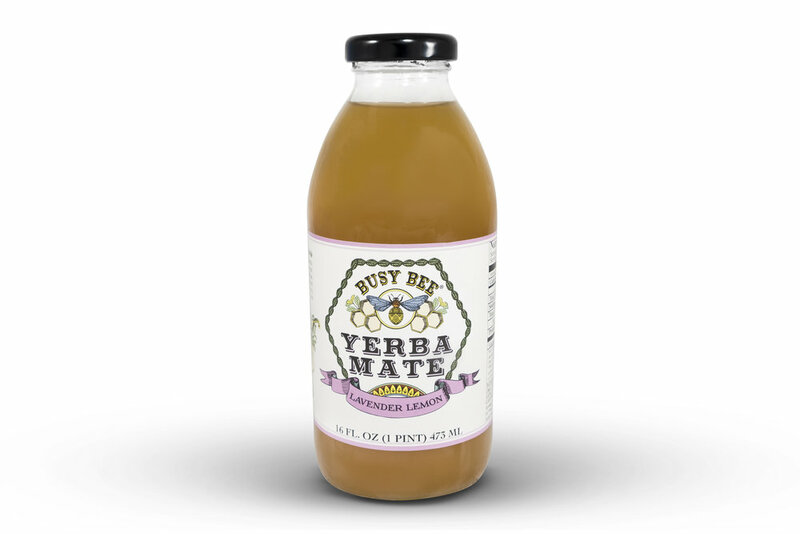 Busy Bee Yerba Mate proudly uses fair-trade, organic, unsmoked yerba mate and responsibly harvested honey. 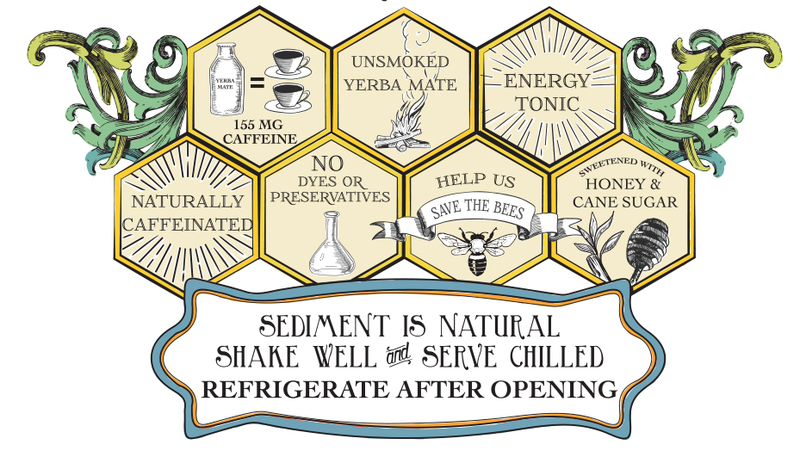 We support initiatives to save the bees through educational efforts and monetary donations. One of our favorite partners is The Xerces Society, who work tirelessly to protect pollinating invertebrates and their habitats. Subscribe for special offers and updates!